Revegetation planning is no doubt the most vital stage of any restoration programme which ensures a cost-effective solution from the start. Our leading restoration ecologists have a track record of academic publications in Restoration Ecology hence are up-to-date with best practice restoration procedures. 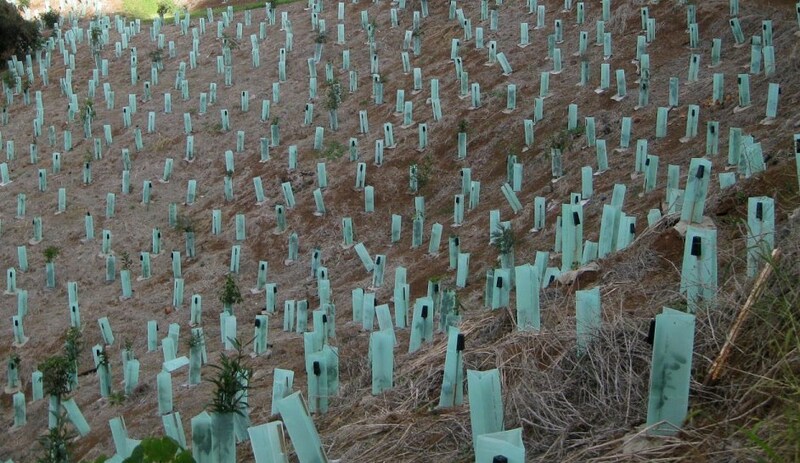 Please contact our Revegetation Consultants to design and plan your revegetation programme.